donate them (in good condition) to a charity shop where they can be resold. sell or donate any unwanted CD’s, DVD’s and electronics plus much more for free through Music Magpie. 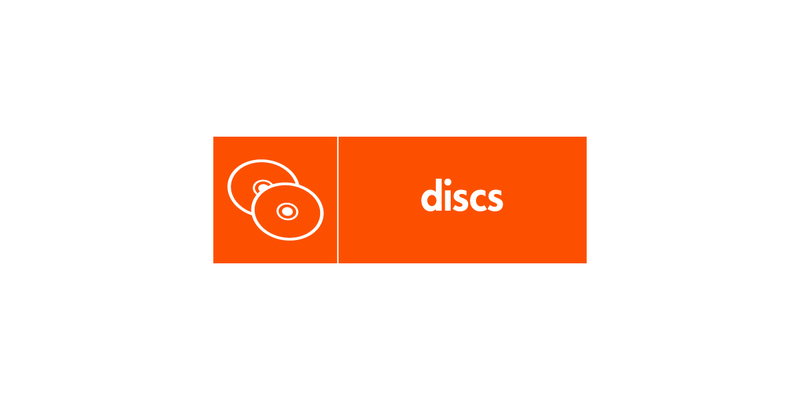 CDs and DVDs are not accepted for recycling in clear recycling sacks or mixed recycling banks. If you want to recycle them you can take them to the CD and DVD bank at the Smugglers Way Household Waste and Recycling Centre, Wandsworth, SW18. CD and DVD plastic cases are not currently recyclable in our area.